36 S Pitt St, Suites 102 & 103 Available immediately! This low cost commercial option in a high traffic pedestrian thoroughfare in downtown Carlisle is perfect for starting a business or expanding your presence. The unit has direct lobby access, windows overlooking the courtyard, access to shared bathroom, and includes all utilities. Can be combined with Suite 103 depending upon availability. Daily, weekly, and monthly rental options available in addition to longer term leases. Contact Dave to schedule a showing today! An incredible suite in the historic Duncan Stiles House, this office or retail space has plenty of natural light through the grand windows overlooking the old Cumberland County Prison. It features hardwood floors throughout and is the original home of an historic mantel now on display in the Metropolitan Museum of NYC. Can be combined with other suites, depending upon availability. Daily, weekly, and monthly rates may be available at this space! Contact Dave today for showings or more information. ​The Terrace Suite is a uniquely curved ~1300 square foot commercial space located on the bottom floor inside the historic Duncan Stiles House in Carlisle, PA. This commercial space has one large room as well as several smaller rooms off a main hallway. There is an entrance from the first floor lobby as well as a dedicated entrance off the rear parking lot. 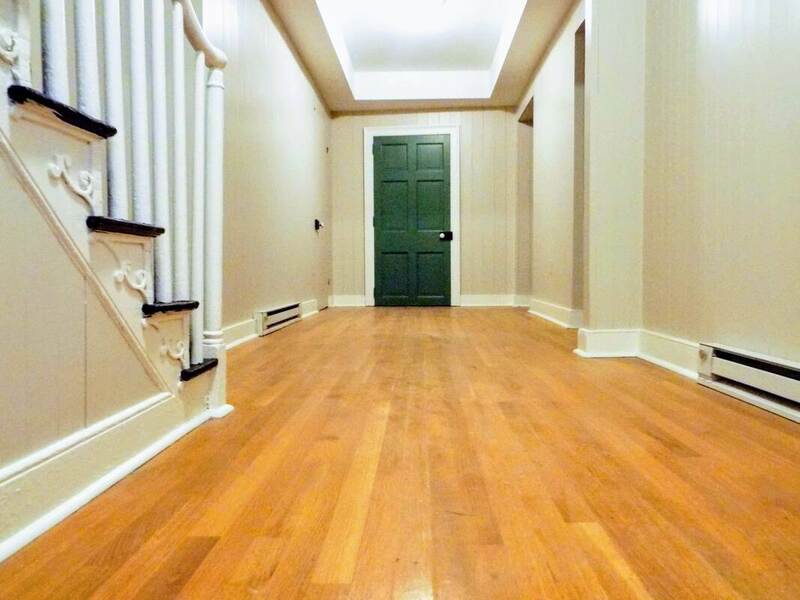 This suite includes lots of closet space and unique woodwork throughout including hardwood floors.